There’s always a lot of buzz about ‘natural’ or ‘organic’ links. We’ve talked about them here in the past, but we have not really gotten to know what the terms mean. Let’s look at why we need links in the first place, why these types of links are best, and how to get them. If we understand them, we can be more effective getting them. 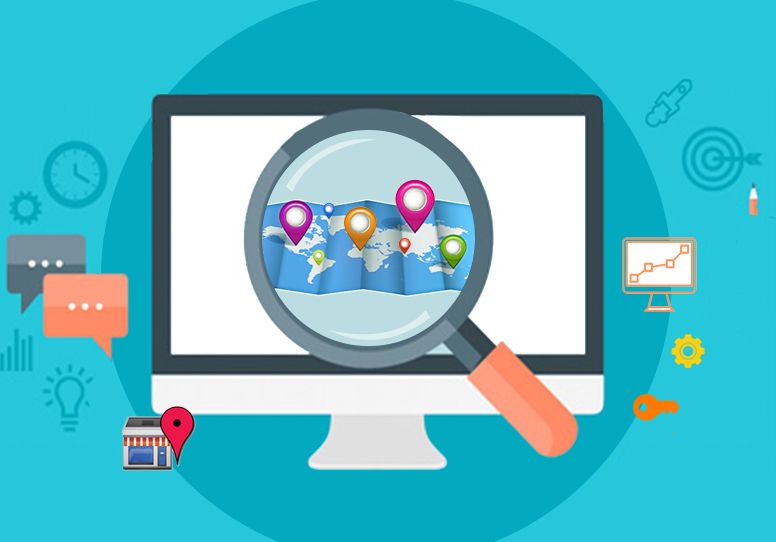 Search engines want to offer online searchers exactly what they want – the exact match for their query. If someone is looking for a reindeer sweater for their Pomeranian so they can take him to Greenland for a week, they need to know where to buy one. They need some destination that exactly serves their needs without wading through dozens of non-related pages. If someone were to type in ‘dog sweater’, they might be in a hurry, because the trip to Alaska is coming up fast. They need results now! They don’t want to wade through pages of dog breeders and sweater vests, nor do they have the time for it. They not only expect the search engine to pop them up a site that they can go to and buy a dog sweater, they basically demand it. Preferably in the top few listings – not the top few pages. 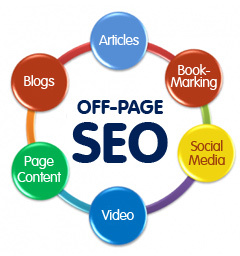 The job of the search engine is to give them that perfect site at the top of the results page. 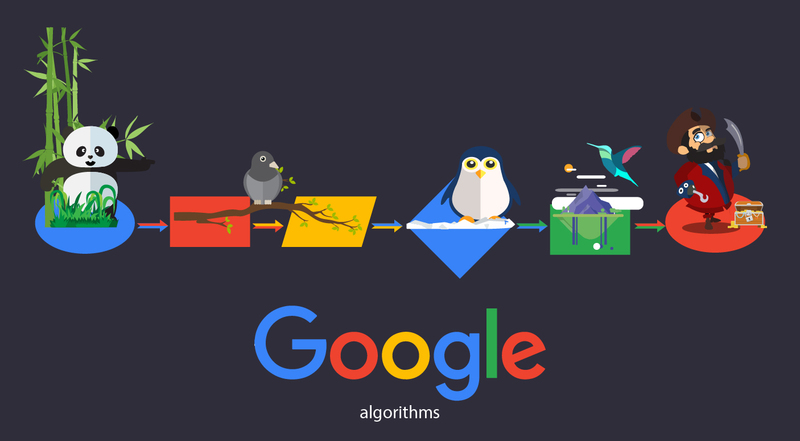 To do that, there has to be some method of sorting and ranking the results. There is a system in place to do this, but everyone on the web knows there is a big difference between most visited and most relevant. There are literally hundreds of factors that engines use to decide who gets the # 1 spot. Your keywords, your content, your Page Rank, your links. Content is King, but links keep the trains running on time. When a search engine sends a spider to check your site out, they look at your links and determine how valuable they are. In nearly all cases, inbound links are better than outbound links. Likewise, inbound links are better than internal links, and one-way, inbound links from high ranked sites wins you the jackpot. They are king! All inbound links don’t get the same grade, however. Links in from sites that have no real connection to your field (your sister’s blog about whales) or from brand new pages with no real standing of their own won’t help you much. Also, any links that appear to have been bought, traded or spammed might actually hurt. ‘Natural’ or ‘organic’ links come into play here. These links lead to you not because you are buddies or you traded favors. You didn’t buy these, and they are worth more then you can imagine. Natural and organic links come to you because of how good your website and your content is. They come to you because you have something of value someone else wants to be associated to. Suppose a cat enthusiast takes a look at your site. They are so impressed by your engaging, well written content and professional layout that they email a link to the breeder they buy their Pomeranians from. The breeder links you up on their website, which is highly ranked since they are one of the top dog breeders in the US. Voila! You have link magic! Organic links can be as simple as a link from another related site, or as complex as a link from a site about something that is only peripherally related but still very relevant. The main thing is that they come to you– although of course you should still dedicate time to link-building and searching for good linking prospects. That should always be a part of your ongoing efforts. 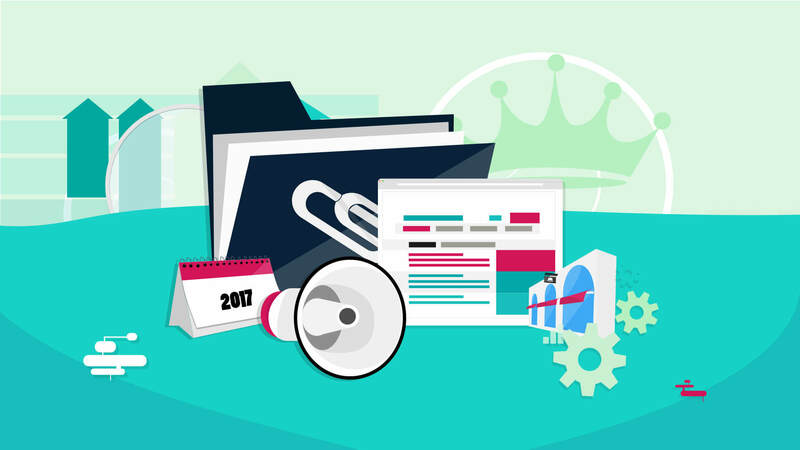 The idea behind successful linking, organic or otherwise, is your website getting better traffic. “If you build it, they will come” applies here just as much as it did to the Field of Dreams! Make sure your site is relevant, professional and packed with the best, most informative content you can offer, and the links will find you. It may take a little time, but anything worthwhile is also worth the wait.